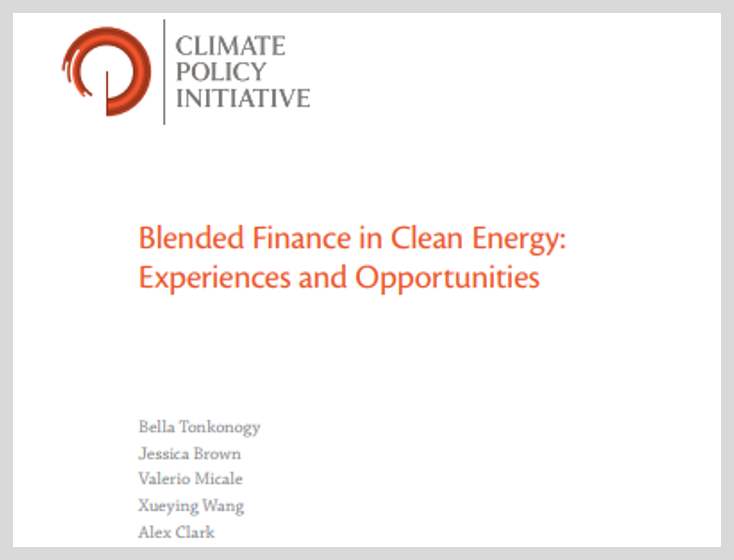 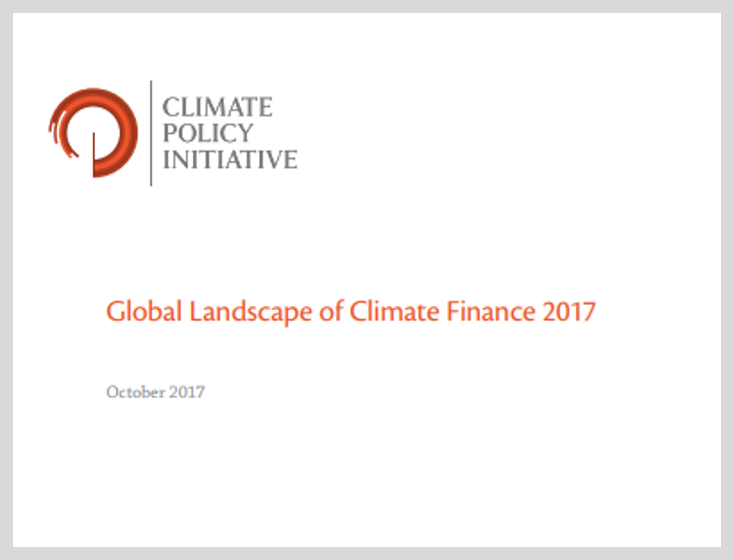 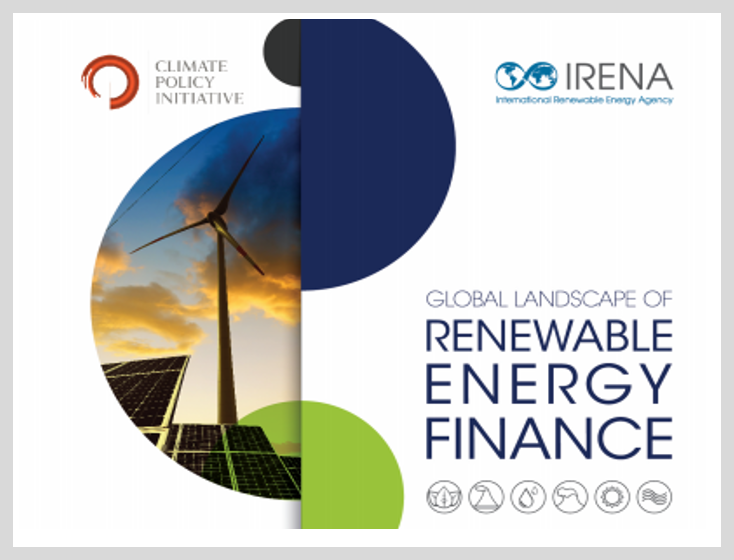 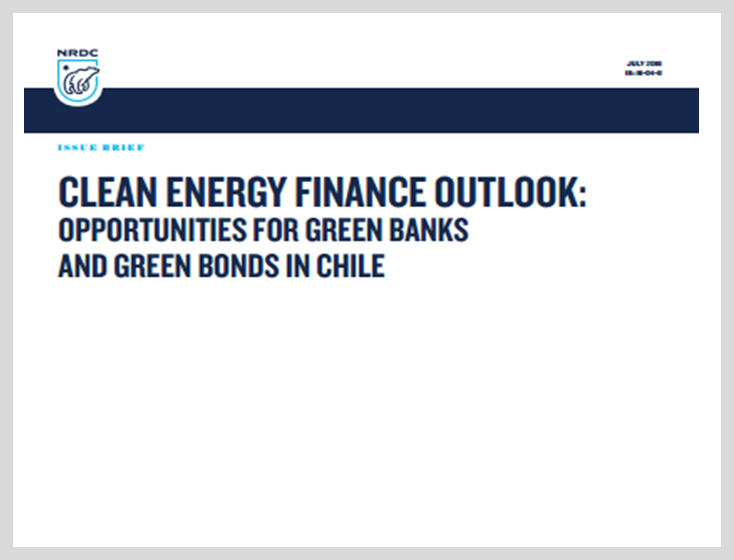 This May 2012 Discussion Paper outlines how covered bond markets could be adapted for renewable energy finance and how covered bonds could provide a stepping-stone towards broadening debt capital markets for low carbon finance. 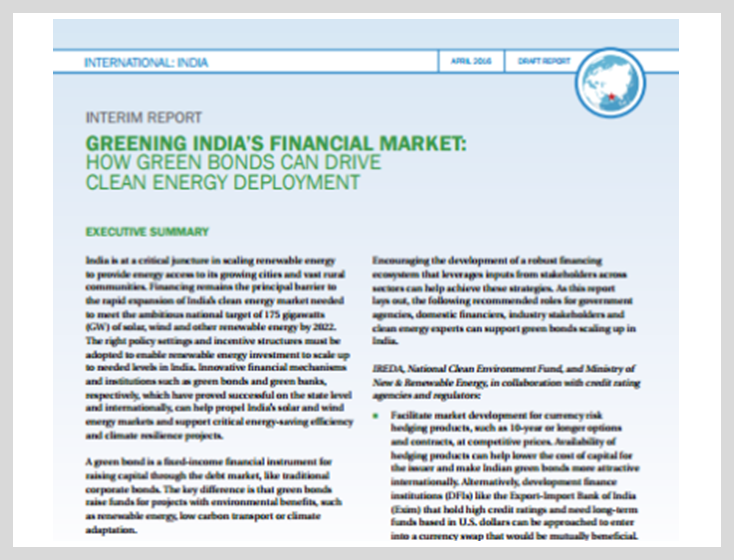 Covered bond markets have proven to be a reliable source of term-dated funds for banks to on-lend in specific sectors targeted by policy makers, such as housing, which have perceived economic multiplier effects. 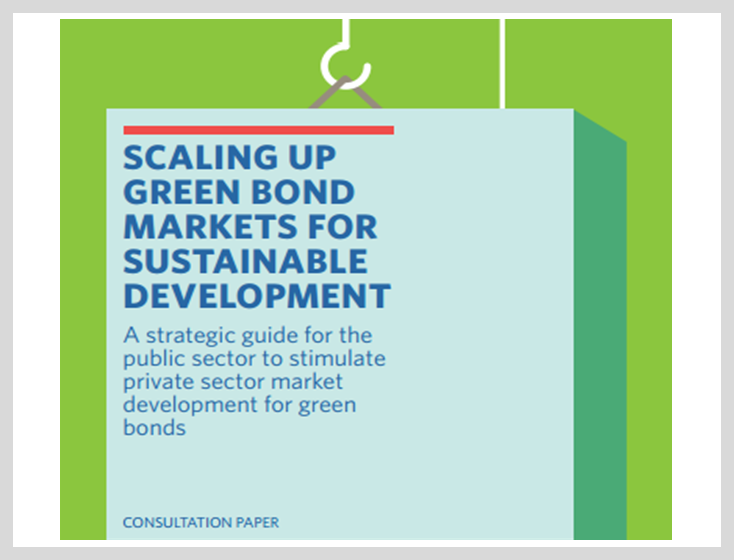 Legislation governing the issue of covered bonds has now been introduced in almost forty countries, therein recognising the contribution the market can make in aligning private-sector investment with public policy objectives. 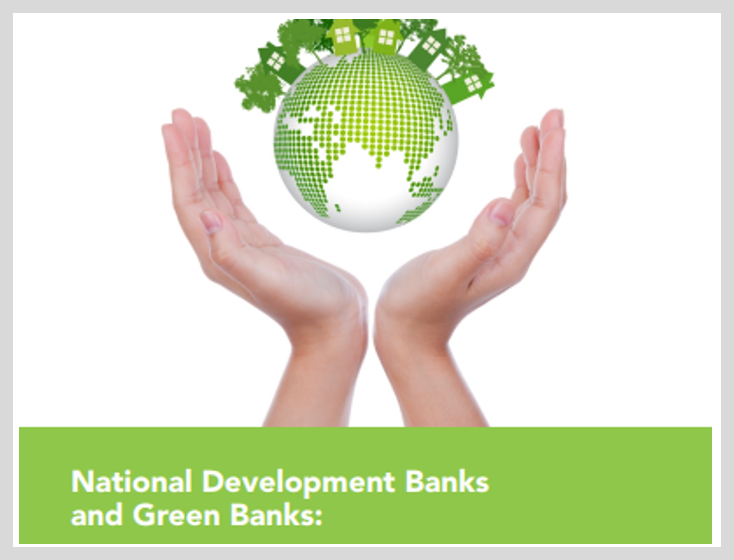 Covered bonds are highly regulated, and enjoy superior credit ratings and lower funding costs compared with unsecured debt issued by banks. 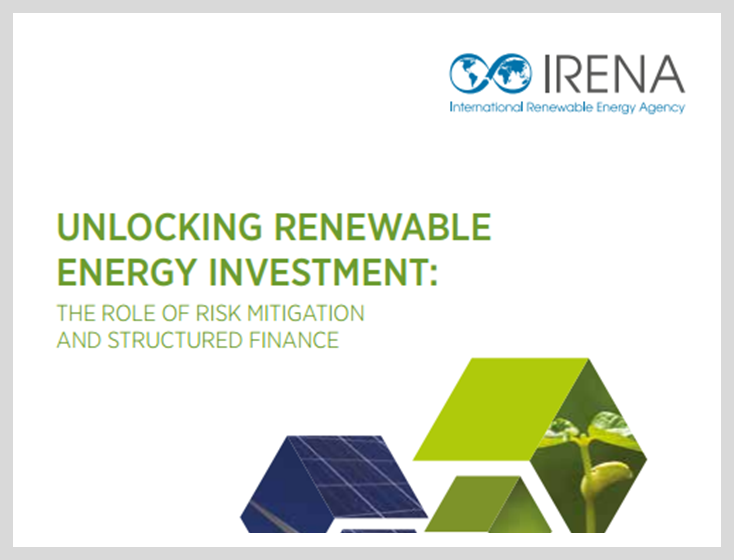 This is achieved through a dual recourse structure where bond investors have a claim over dedicated ‘cover pool’ of assets, as well as a general claim against the issuer itself. 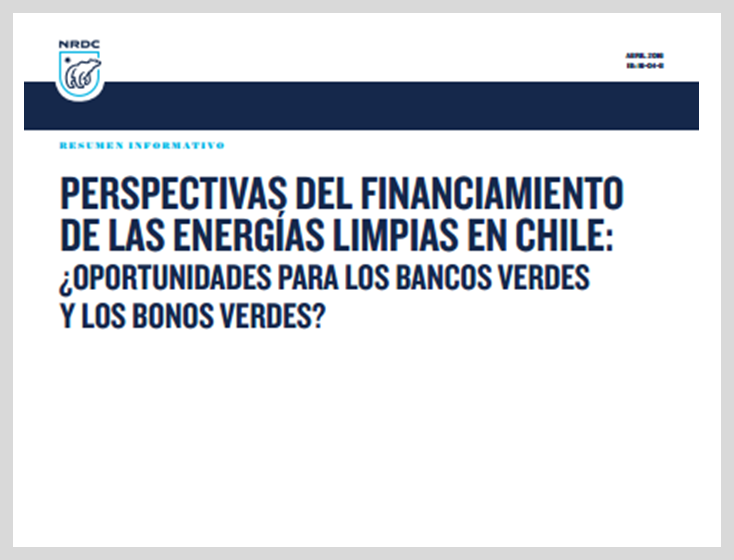 Covered bond legislation defines strict conditions that the issuer must comply with to ensure that the quality of the cover pool collateral is maintained. 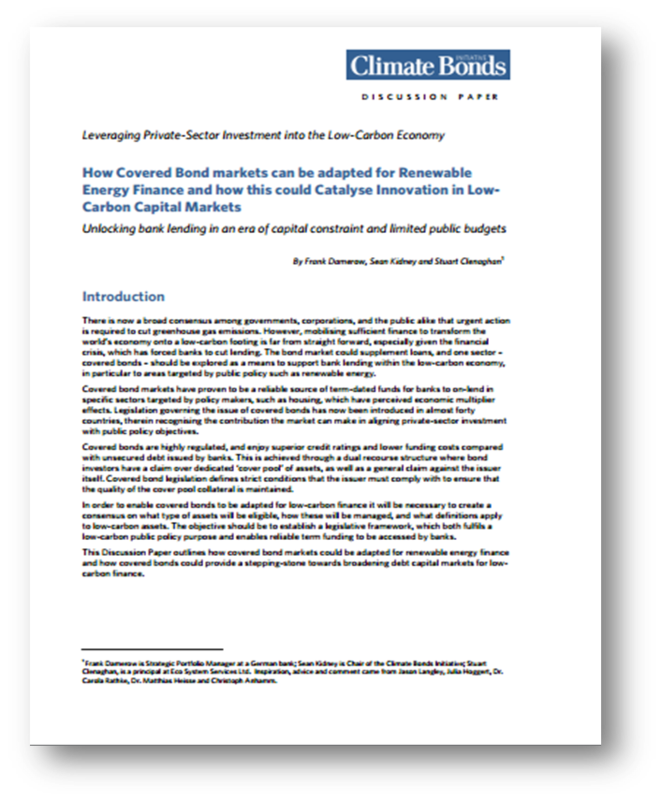 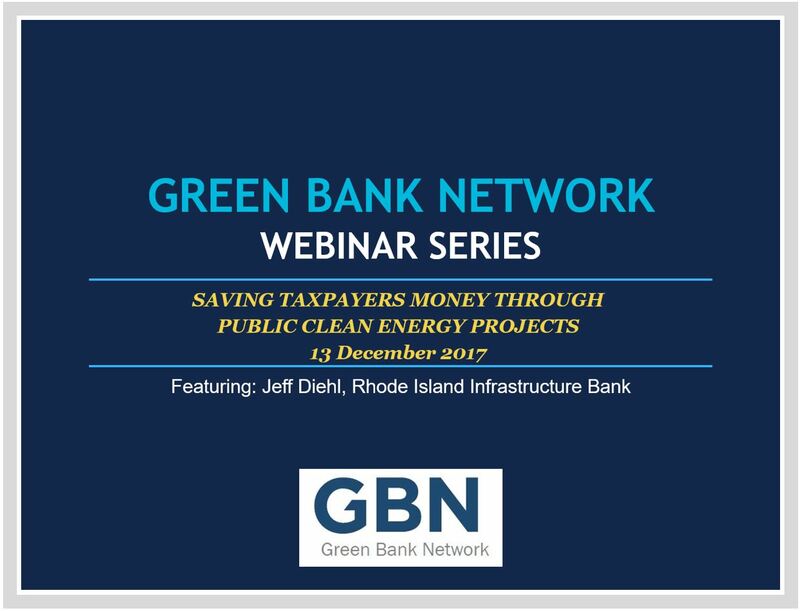 In order to enable covered bonds to be adapted for low-carbon finance it will be necessary to create a consensus on what type of assets will be eligible, how these will be managed, and what definitions apply to low-carbon assets. 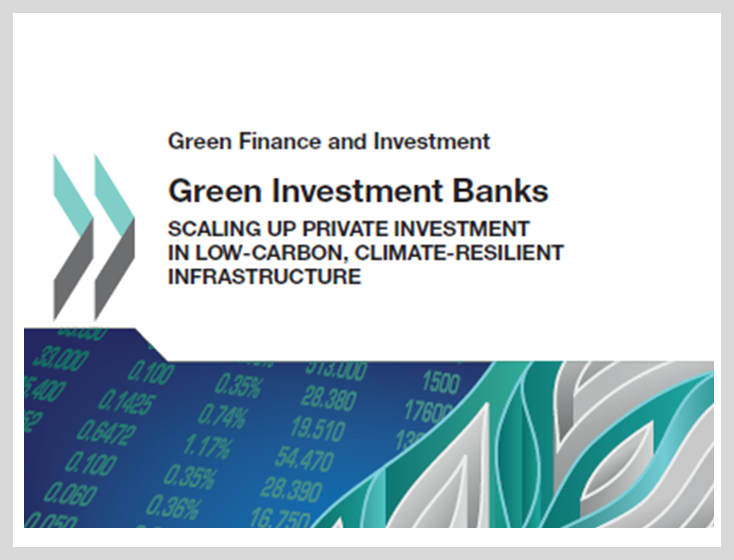 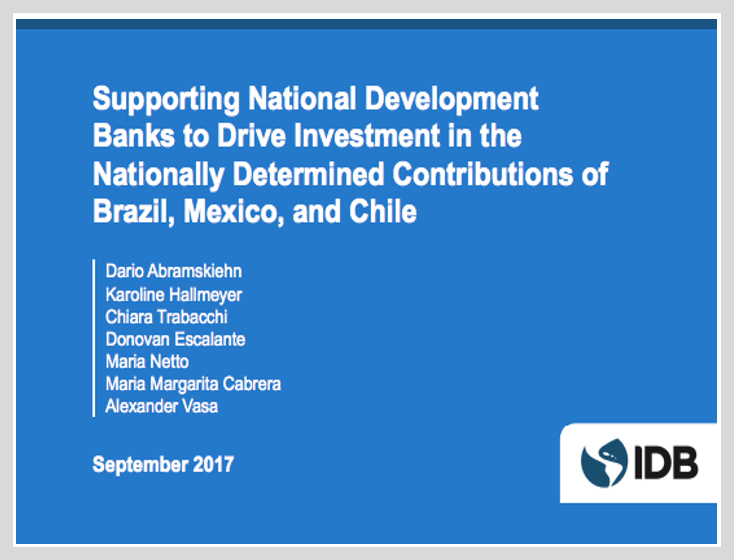 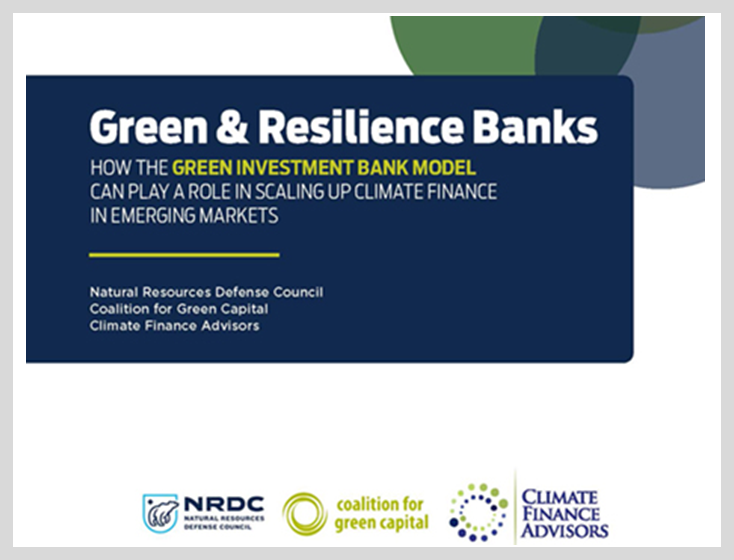 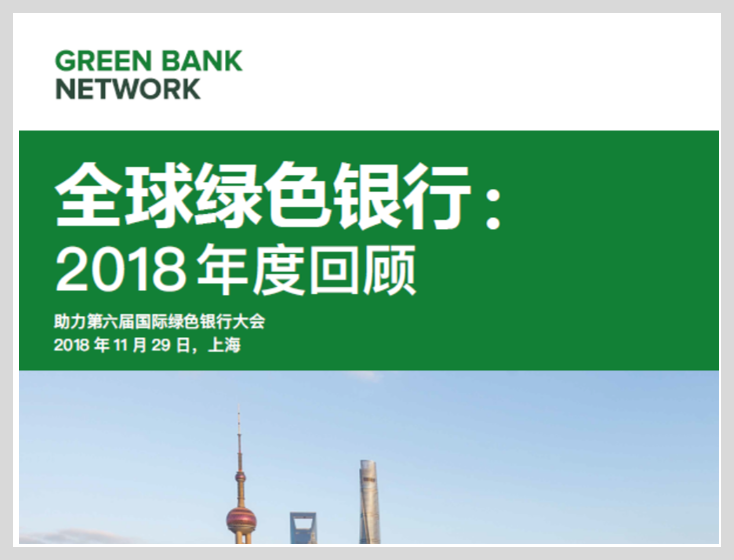 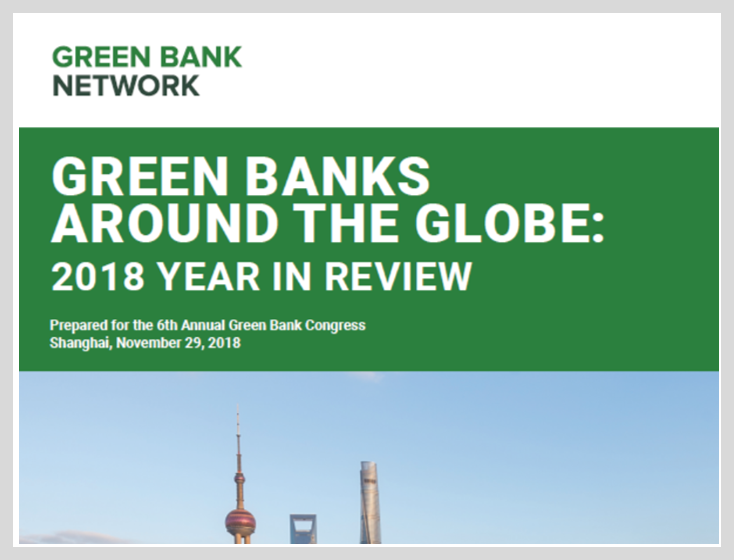 The objective should be to establish a legislative framework, which both fulfills a low-carbon public policy purpose and enables reliable term funding to be accessed by banks.